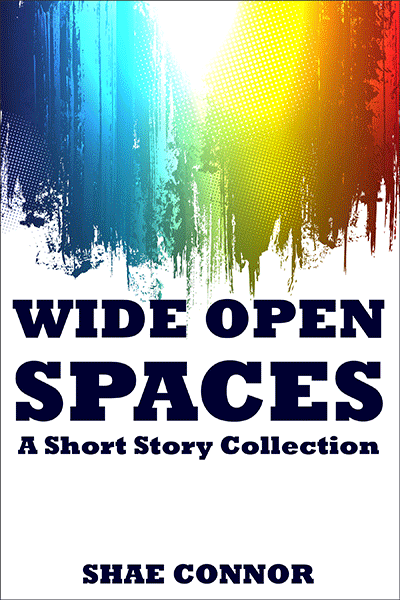 Seven short stories, seven couples, seven different worlds. What’s in the past doesn’t always stay in the past—which might not be a bad thing. The customer is always right. Unless he’s dead. A shared hotel room and some uniform appeal. Waking up married in Vegas might have been the best accident of their lives. Save a fake horse—ride a fake cowboy. All stories have been previously published. 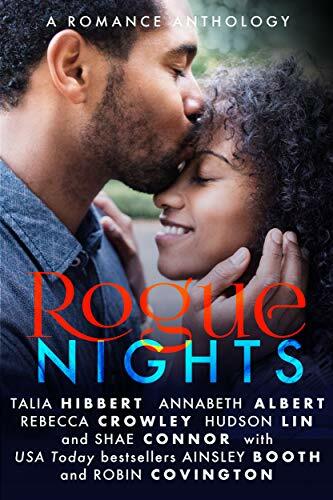 This entry was posted in clean up on aisle me, discovering columbus, faux cowboy, i married the best man, now available, short story, the half-life of pumpkin pie, the ringmaster, what to expect, wide open spaces. Bookmark the permalink.